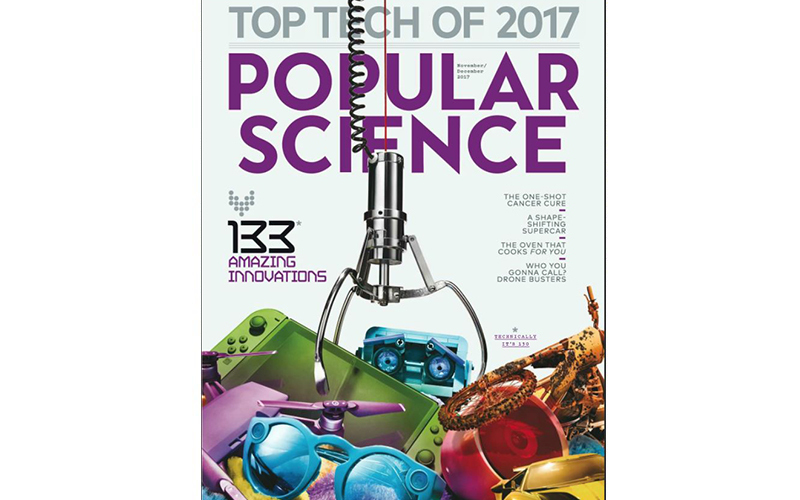 Included in Popular Science’s 2017 Top Tech issue, is the magazine’s Best of What’s New list. This year the Worx Hydroshot Portable Power Cleaner made the list! Here’s what Popular Science had to say about the Worx Hydroshot. A garden hose can’t handle higher-pressure cleaning tasks like blasting mold off window sills. Drawing from a hose, bottle or bucket, the motorized pump in WORX’s battery-powered 3.7-pound cleaner pressurizes liquid to a grime-bombing 320 psi-five times the strength of a hose without a power washer’s bulky base. The Hydroshot needs only half a gallon per minute, as opposed to a hose’s 4 to 6 gallons. Read more of Popular Science’s Best of What’s New list here. Learn more about the WORX Hydroshot by clicking here.